First of all, we would like to say congratulations on your upcoming event! We are grateful that you considered Grey Gables Restaurant and Catering to fulfill your event’s needs. We here at Grey Gables are more than happy to assist you with any questions or special requests that you may have. We work with you to make certain that your needs are met in a manner that is pleasing to you. We approach each and every one of our events from a quality, not quantity, point of view. We use only the freshest, finest quality ingredients, along with our exquisite creativity to meld together a flavorful presentation for your special day. We are proud of the products, service and professional standards that have made Grey Gables catering the preferred caterer of Castle Farms. We look forward to talking to you soon and helping you make your special day one that you will cherish and remember forever. Interested in having us cater your event? Request an information packet! 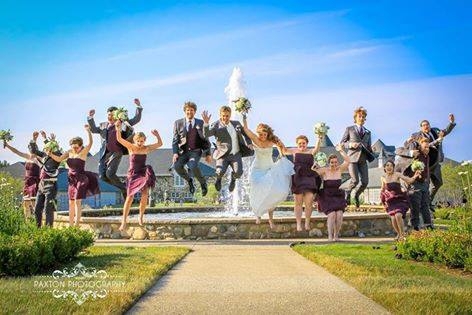 "Grey Gables Inn Restaurant and Catering has been working with Castle Farms since our beginning in weddings. They have continually provided great product and service to our bridal couples. When Grey Gables is on an event, we know it will be executed near flawlessly and that they will support our team in the process." 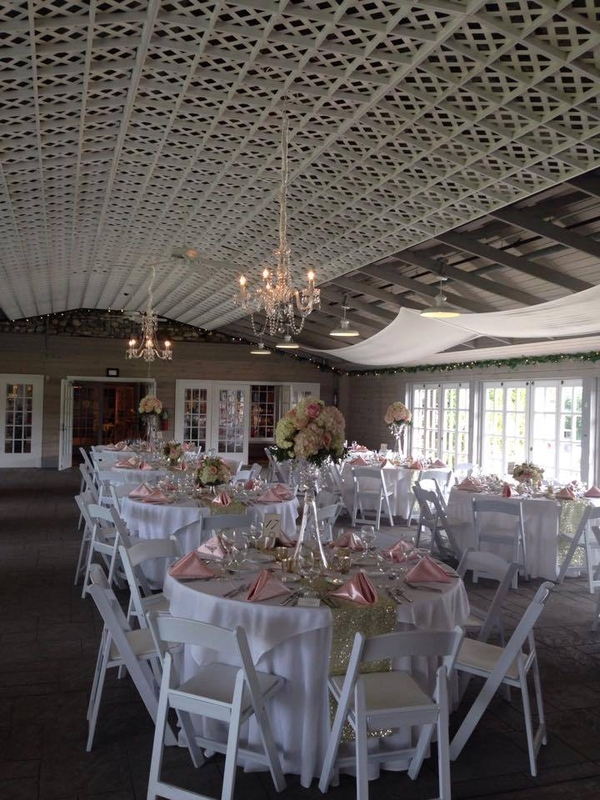 "Grey Gables catered my daughter's wedding at the Charlevoix Country Club barn. The food was absolutely fabulous and your staff was very professional. From appetizers to the pastries and pig, it was perfect. There were a lot of guests at the wedding who appreciate find dining and we had compliment after compliment about the food. The staff was also very careful to make sure everyone with special requirements/food allergies had the correct entrees. We were so happy that you catered our daughters wedding!"